Although it is optional for you to have an expert consultant looking through the important or personal matters that you have or that you are going to have in your business, business consultants are immensely helpful in guiding as well as in assisting you in almost every single aspect of your business, from meeting all your legal form requirements into hiring your employees, making sure that you are always making a sound decision along the way. An aspiring entrepreneur or an aspiring business owner would eventually need to have your overall business consulted, especially if you definitely have high hopes for building your name out there. You can have a look at these Sample Agreements, which can absolutely be useful for you in discovering different perspectives and insights on the subject matter. 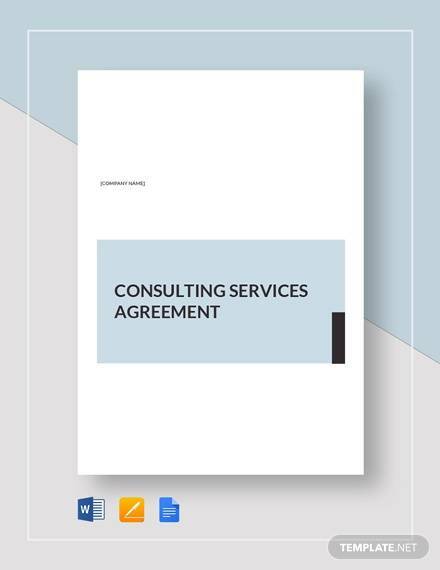 You can also browse through and have a look at this page’s examples of Business Consulting Agreements for additional ideologies, insights, and also a whole variety of perspectives. 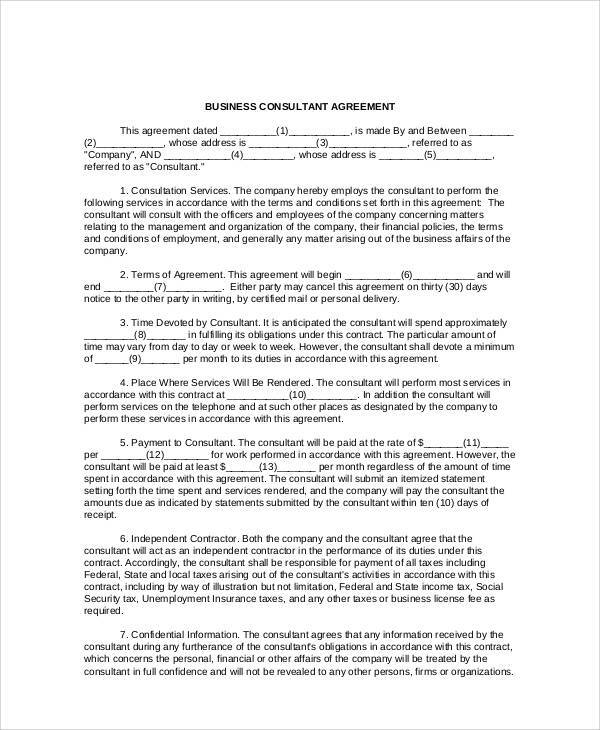 It can definitely help you make your consulting agreement writing accurate as well as effective, which will be usually convenient and easy for you as it is also highly imperative to get familiarized with some information and factual data that are relevant to the subject matter, which in this case is the consulting agreement. 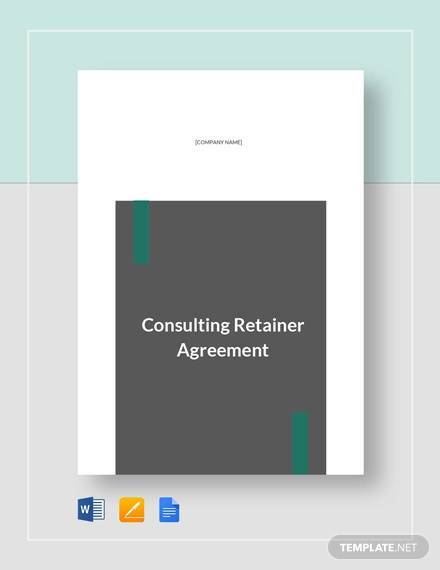 Here you can find some main aspects of a consulting agreement that mainly gives it life and appeal. 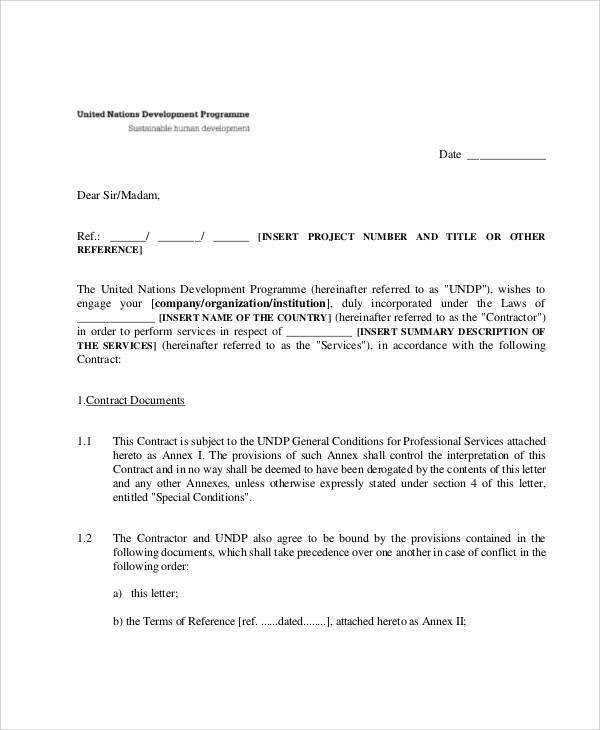 Schedule – this element of the consulting agreement clearly details the specific duration of the particular project as well as its legal consequences regarding with any work or tasks and outputs, which is considered to be submitted or was not finished prior to the date of submission. 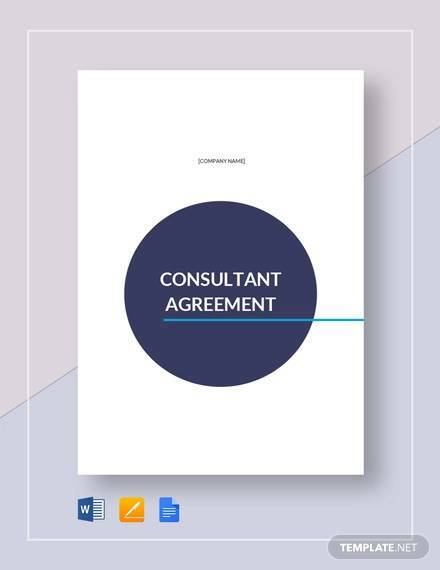 Description – this particular element of a consulting agreement basically deals and caters a whole lot of variety of scope that is fairly important to the company. Such examples would be the consultant’s main role in the company, the basic needs of the company, and also the problems and underlying issues of the company that needs to be recognized as well as resolved. 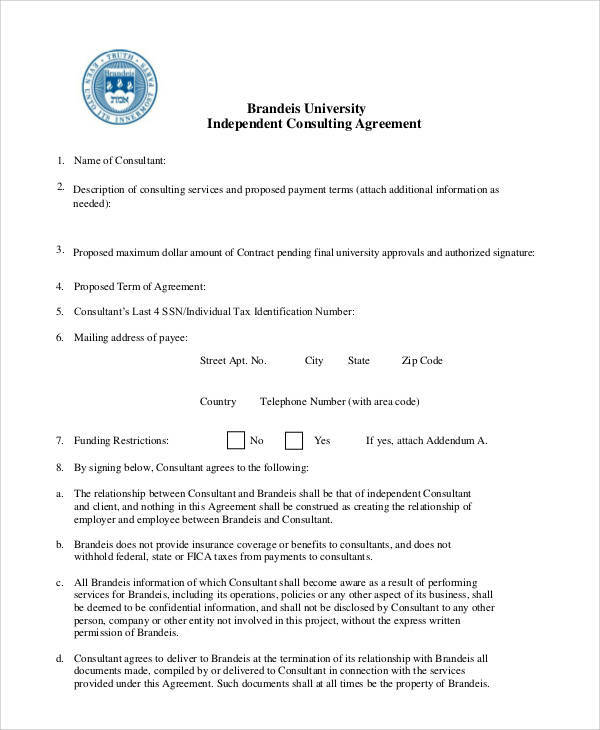 Payment – given the obvious title to its description, this key element of the consulting agreement typically entails the information that is relevant to the payment transactions of the company as well as clearly indicating how much exactly is the exact amount or any mode of payment, including the incentives and bonuses as well as the costs and expenses, the budget restrictions, and if the consultant would want to charge extra on top of the consultancy fee or charge an hourly fee or daily fee based on the completion of his or her given tasks. 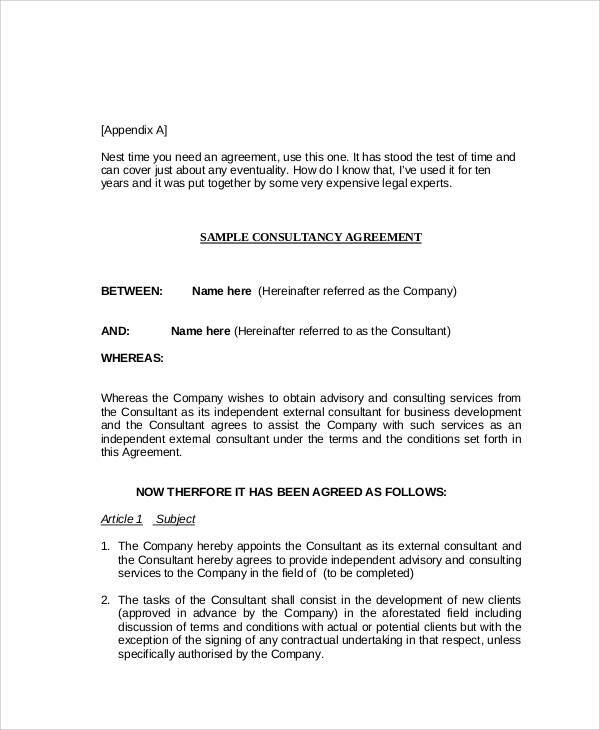 Confidentiality – since it is inevitable that there are some confidential information and details of the company that the employee can know if he or she is working there, this part is necessary to uphold and for both of the parties to follow and take heed of the confidentiality part of the consulting agreement. 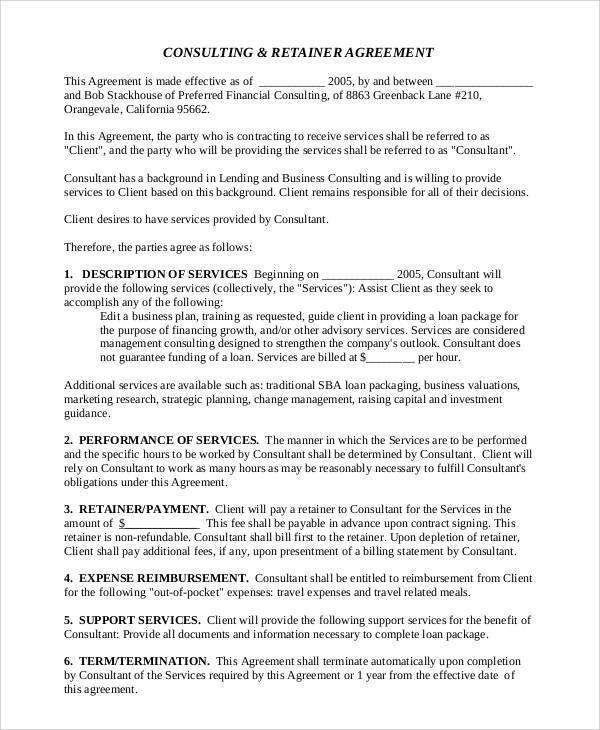 According to Small Business Chron, it also defines the legal consequences in which the consultant may face if he or she will break his particular aspect of the consulting agreement. 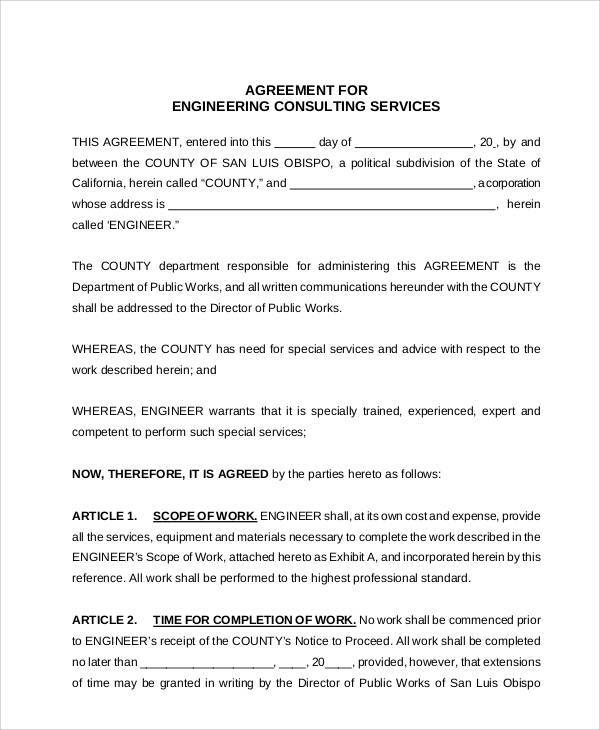 Moreover, you can definitely have a look at this page’s Standard Consulting Agreements for the obvious reason of making your task convenient as well as effective.